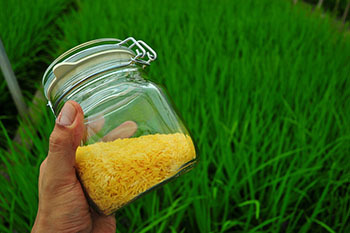 hen will Golden Rice be available to farmers and consumers? There have been reports that Golden Rice field trials resulted in stunted plants and reduced grain yield. Is this true?